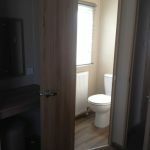 For hire 3 bedroom caravan, same as Flamingo Lands Gold caravan. 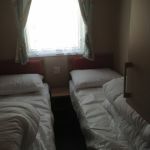 Please Note - Bedding is not included in the hire of the caravan. Ideally situated facing the children's play area, set in the best location to help you enjoy all the benefits Flamingoland has to offer. 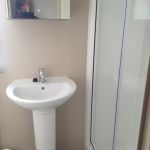 2 minutes walk to the sites, supermarket, reception and laundrette and 5 minutes walk to amusements, rides, zoo and indoor swimming pool, which has gym and sauna. 5 minutes walk to children's play area and the chip shop and chinese take aways. 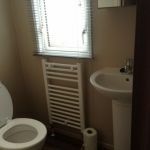 White PVC double glazing, electric plinth and panel heaters in bedrooms and bath room. 32" LCD TV with Freeview and a DVD player, radio, CD player. Stainless steel glass fronted oven and grill. Large fridge freezer, microwave iron and ironing board. Also Ipod dock in all bedrooms . 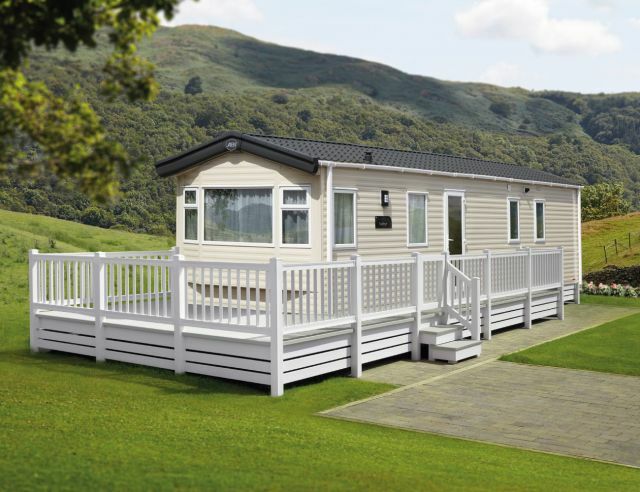 £50.00 deposit secures booking, refundable upon inspection of caravan. Flamingoland access passes are not included in the hire of the caravan. Tel: 01383852400 - Margaret or Mike.